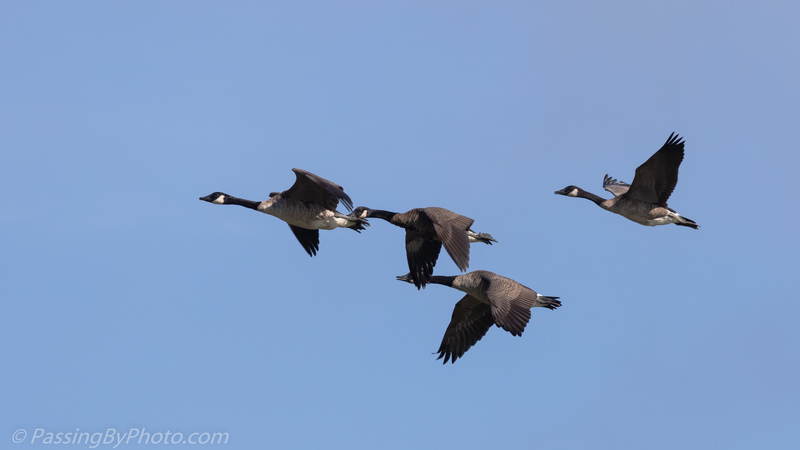 They’re a marvellous sight as they fly in formation, wonderful photo Ellen! Thanks, Belinda! I am always delighted to see and hear them. Yes, and I look forward to savoring fall!